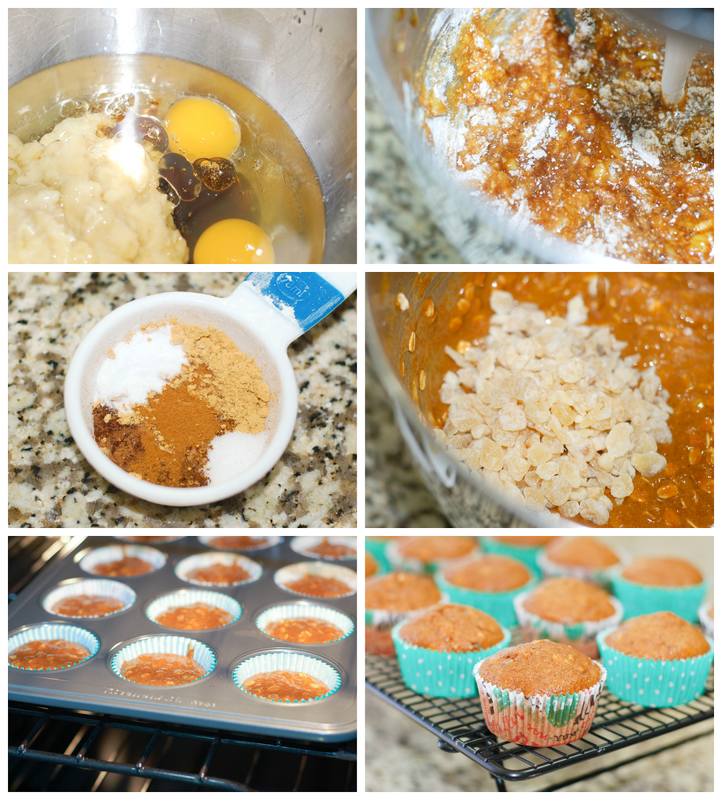 I just tweaked my usual muffin recipe to include molasses, spices, and crystallized ginger chips. The smell of ginger and molasses as these muffins were baking was truly intoxicating. I couldn't wait to eat one. They came out perfectly spiced, moist, and light. 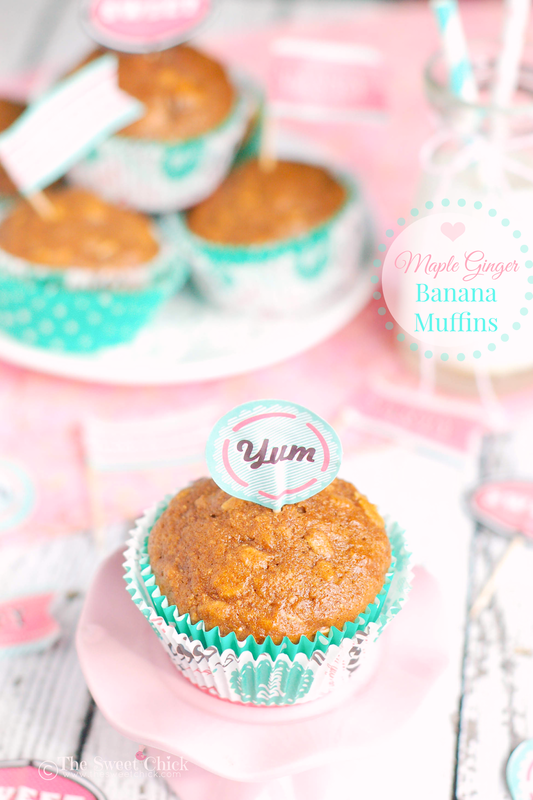 The banana flavor actually took a backseat in these muffins. 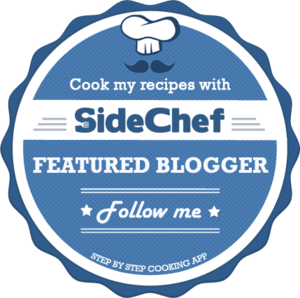 They are more of a spiced gingerbread muffin with secret healthy ingredients. 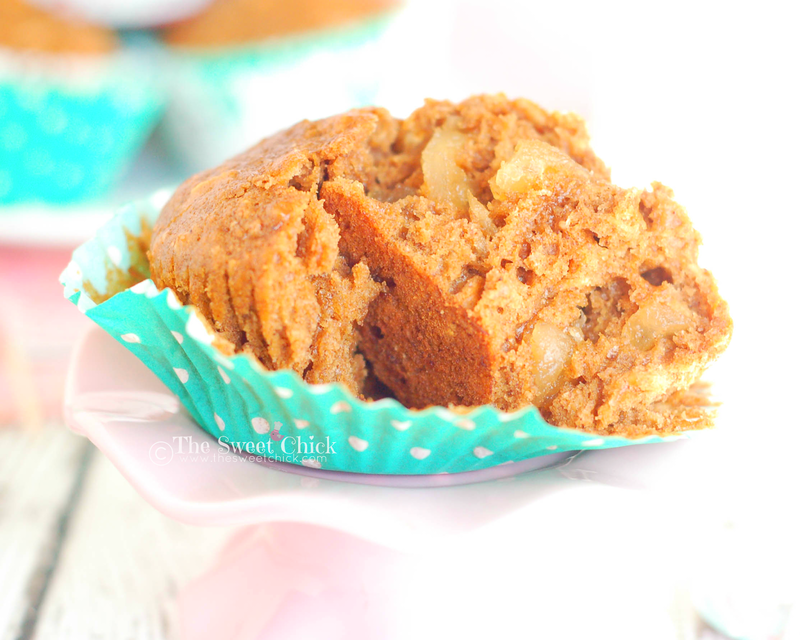 The crystallized ginger chips are what give these Maple Ginger Banana Muffins their distinct flavor. I bought mine at World Market, but you can find them online also. They are made by The Ginger People. I highly recommend them. 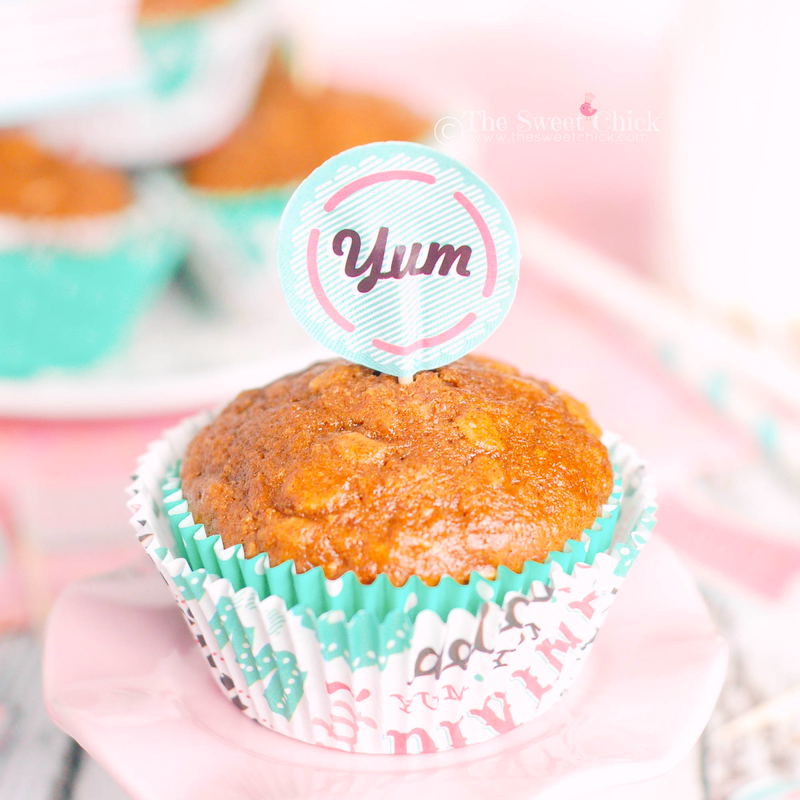 These muffins are definitely are "Yum". I think I may have eaten three already. Just for quality assurance, of course. I think it's time to go test another one. 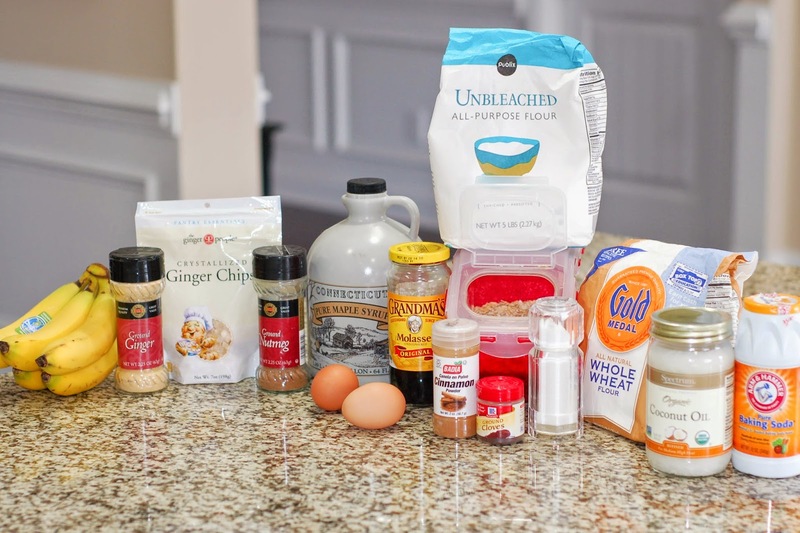 In a stand mixer bowl add maple syrup, oil, eggs, mashed bananas, and molasses. Mix on low speed until well blended. Then add the flours and mix on low until smooth. In a small bowl or measuring cup, combine all the spices, salt, and baking soda. Add mixture to the mixer bowl and mix until completely incorporated. Next, add the rolled oats and ginger chips, mixing until they are evenly distributed. Bake at 375ºF for 15-18 minutes or until toothpick inserted in center comes out clean. Remove from oven and allow to cool for a few minutes in the pan , then transfer muffins to a cooling rack to cool completely. If you don't have any ripe bananas available, simply place them in the oven while it is preheating and wait for them to turn brown/black, then remove, cool and use.